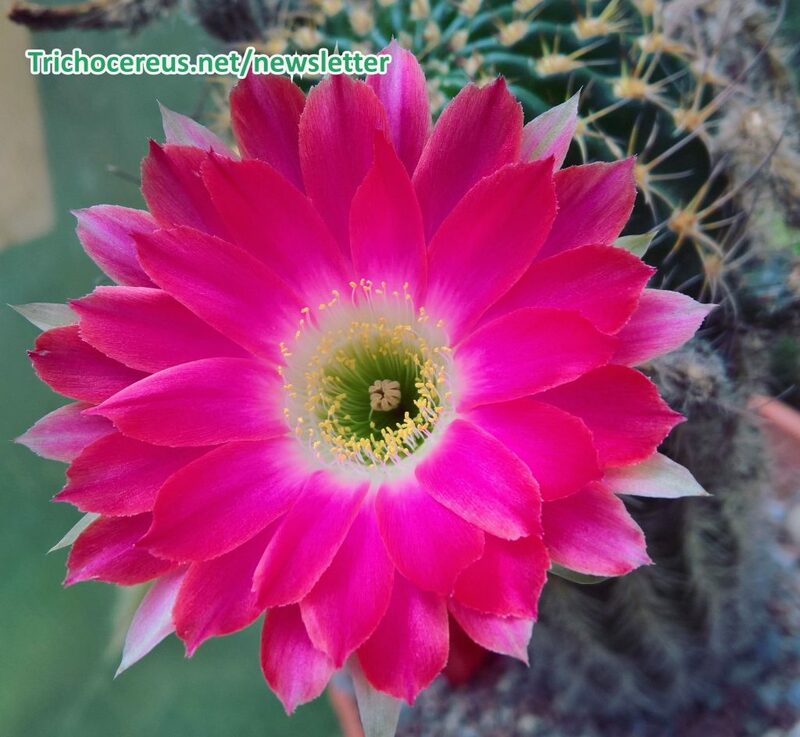 We stand for Premium Cactus Seeds, Kakteen Samen, Kaktus and Cacti seeds. All our seeds are tested and viable. If a strain shouldn´t come up anyways, you are very welcome to let us know and we´ll be happy to look into the issue. We have the following seeds in stock. 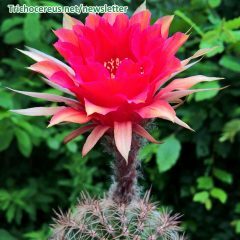 Azureocereus, Ferocactus, Loxanthocereus, Borzicactus, Echinopsis, Trichocereus, Haageocereus, Pachycereus, Stenocereus, Echinocactus, Matucana, Echinocereus, Weberbauerocereus, Lobivia, Armatocereus, Myrtillocactus, Melocactus, Espostoa, Neoraimondia and many more. If you enjoy the work we do, please support us by becoming a member of our Trichocereus Facebook Group or follow us on Instagram.